UK music has definitely left its mark on the world this year and is set to take over in 2016. 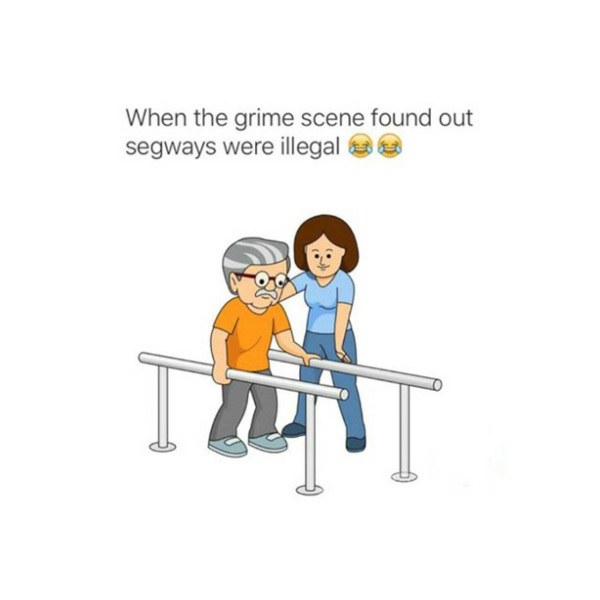 Skepta, Stormzy and Krept and Konan are just some of the homegrown artists who have smashed it this year! 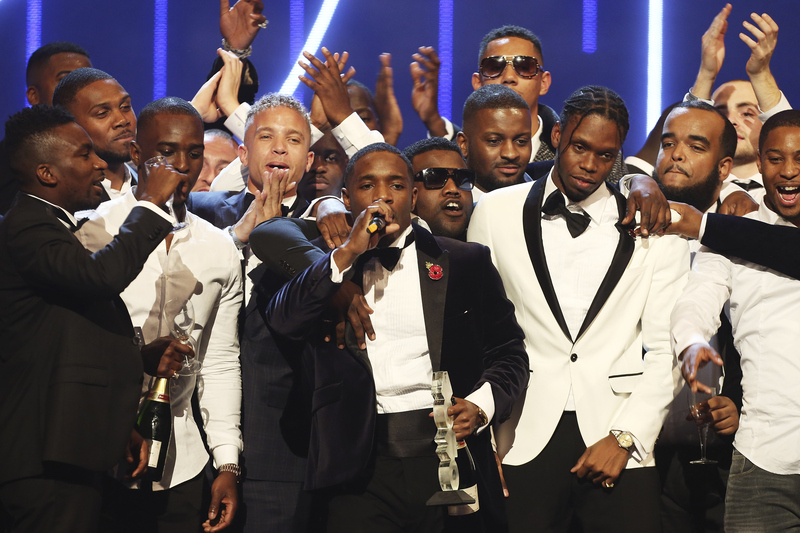 UK music completely owned 2015 and here's why. 1) Skepta released his hit single 'Shutdown'. 2) And slowly turned Drake into a London roadman. 3) Then went on an epic tour of the US performing Grime songs. 4) But who can forget *that* Wireless Festival performance? 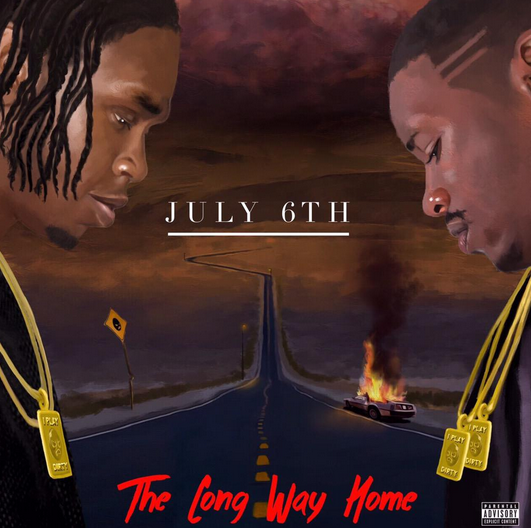 5) Krept Konan dropped their big debut album 'The Long Way Home'. 6) Which included one of the biggest songs of the year 'Freak Of The Week' Feat. Jeremih. 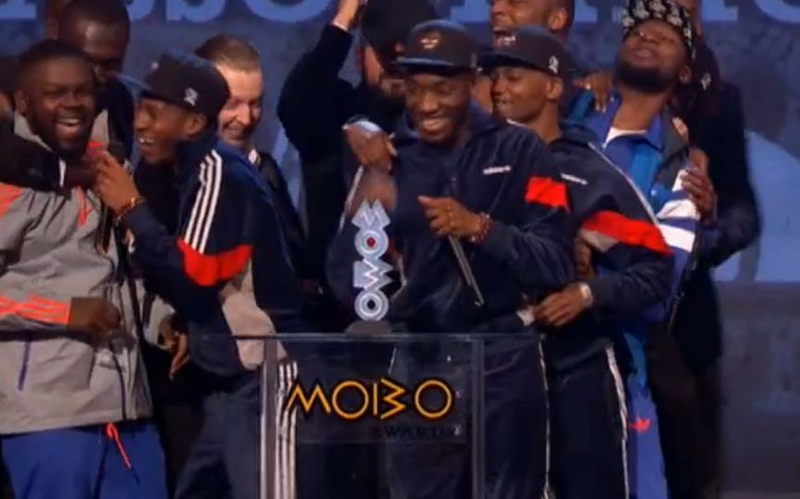 7) And earned the rap duo 'Best Album' And Best Rap' at the 2015 MOBOs. 8) Kanye West brought out pretty much everybody at The 2015 BRITs. 9) Then performed alongside them at an EPIC show at KOKO, London. 11) And followed up with garage banger 'When The Bassline Drops' alongside Big Narstie. 12) Stormzy dropped a huge freestyle in a park with his friends called 'Shut Up'. 12) Which ended up challenging for Christmas Number One. 13) He performed at Anthony Joshua's British Heavyweight Boxing title fight. 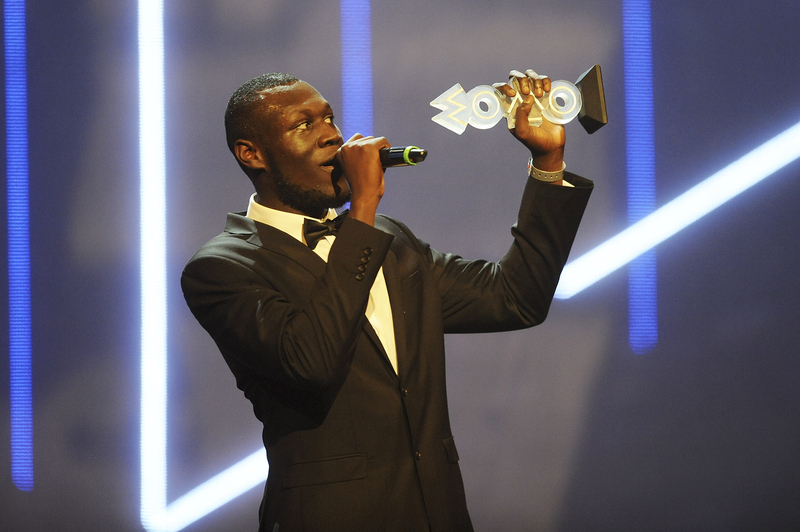 14) And won two MOBO Awards for 'Best Male' and 'Best Grime'. 15) Lethal Bizzle got the UK dancing with his single 'Fester Skank'. 16) Nick Brewer brought back a 90s classic on 'Talk To Me' feat. Bibi Bourelly. 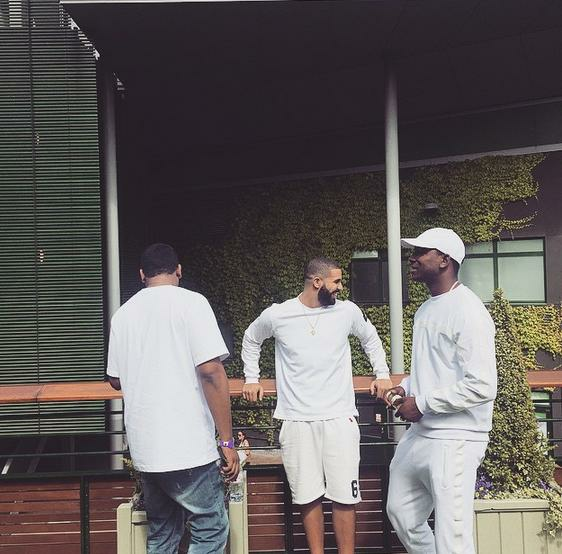 17) Remember when Skepta and Drake went to Wimbledon together? 18) Their collaboration over Wiz Kid's 'Ojuelegba' was huge! 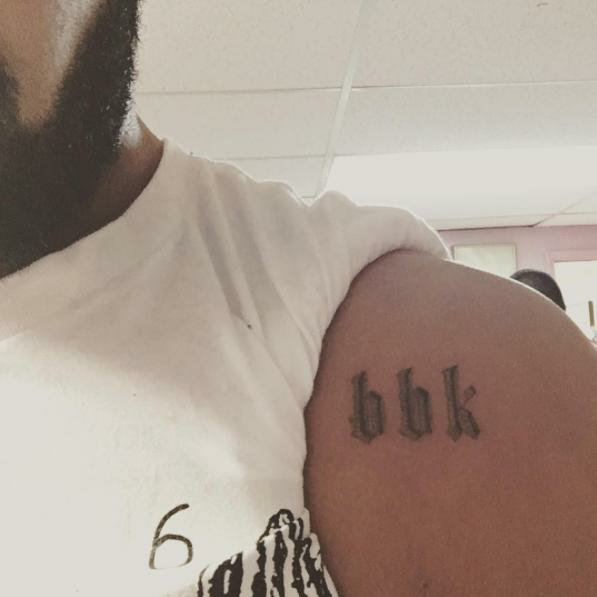 19) Drizzy even got a Boy Better Know tattoo! 20) JME dropped one of the biggest UK songs of the year 'Man Don't Care' feat. Giggs. 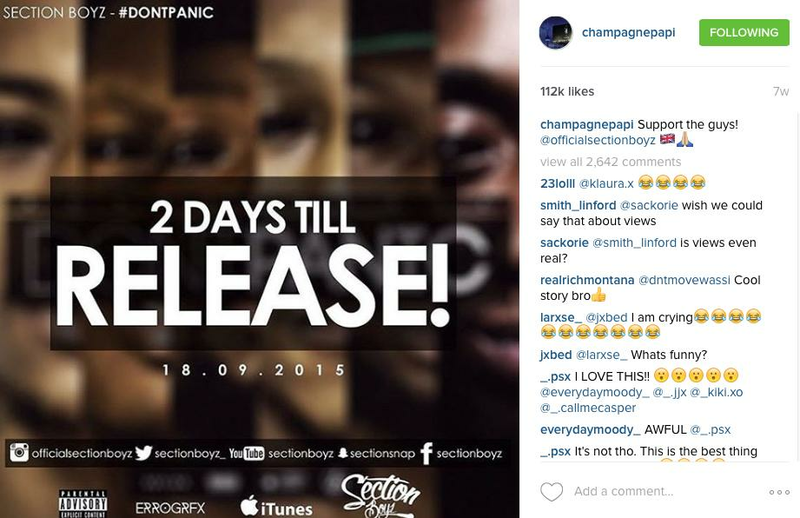 21) Section Boyz dropped their debut album 'Don't Panic' and got a shoutout from Drake. 22) And won 'Best Newcomer' at the 2015 MOBOs. 23) Chip made a big comeback this year, delivering lots of good music in the process. 24) WSTRN exploded onto the scene with their hit single 'In2'. 25) Remember when segways took over? 26) Rita Ora became an X Factor judge. 27) And dropped her big single 'Body On Me' feat. Chris Brown. 28) Krept & Konan brought out Stormzy at Capital XTRA's Music Potential. 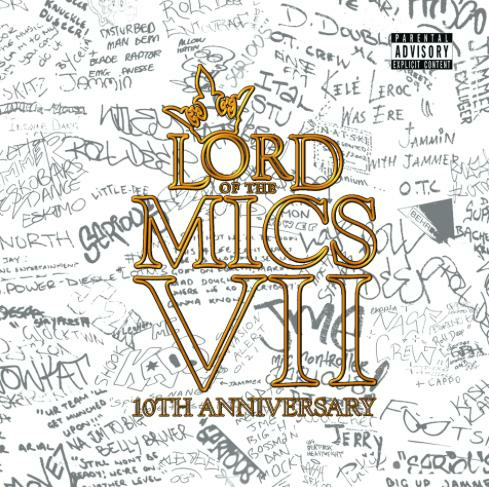 29) 2015 marked the 10 year anniversary of iconic rap battle series 'Lord Of The Mics'. 30) Katy B made a big return on KDA's hit single 'Turn The Music Louder' feat. Tinie Tempah. 31) Noel Clarke announced the return of his Kidulthood franchise starring Stormzy. 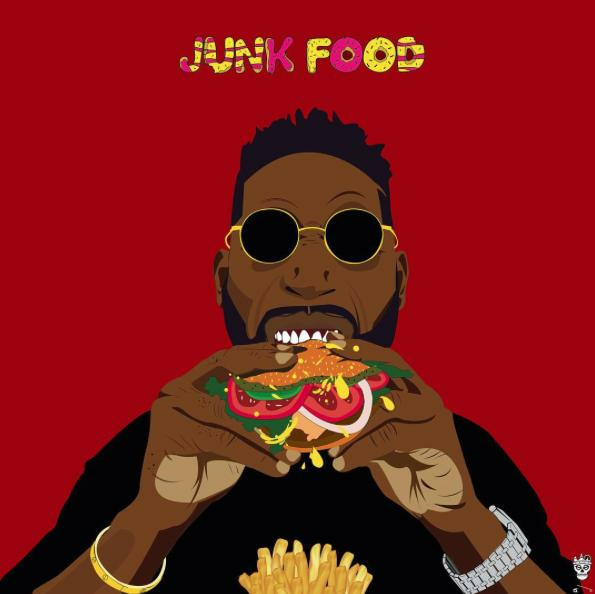 32) Tinie Tempah returned to his urban roots on his 'Junkfood' mixtape. What will 2016 hold for UK music?